We invite you to learn about our practice. We value patient education and we hope to facilitate informed decision making. We’ve developed a website embedded with information about gastroenterology, endoscopy, digestive problems and treatments to provide you with a better understanding of our practice. 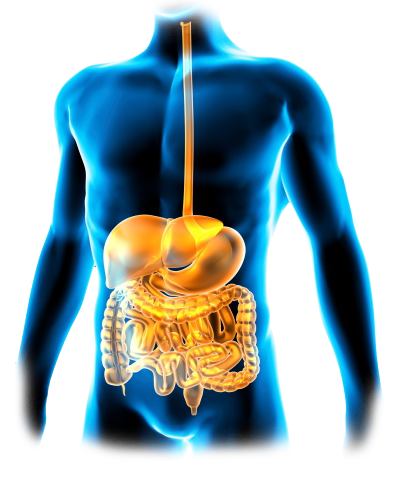 Our website provides you with the background about our gastroenterologist, office information, financial polices and procedures. Easy to read map and directions to our office located in East Windsor, NJ. We are committed to making our practice convenient and accessible. We also want you to feel confident that when you visit, you will be working with a physician who is qualified, experienced and caring. Please take a few moments to look through this site to get a better feel for our practice’s capabilities and services. We also invite you to call our office at any time to request an appointment or ask any questions.